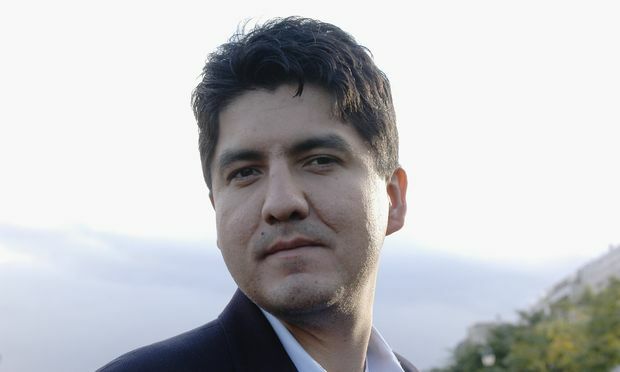 Sherman Alexie discusses the impact of history on children today. This entry was posted in news and tagged Ferguson, Native American history, Sherman Alexie, thunder boy. Bookmark the permalink.